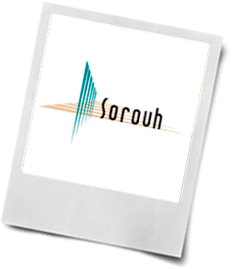 Sorouh commissioned IK Consult to drive their marketing activities and transform the company to a marketing-led pioneer in innovative architecture. Activities included strategic recommendations to fill gaps, research briefing and analysis and developing brand/project strategies and briefs. - Multi-million dollar TV sponsorship programme.